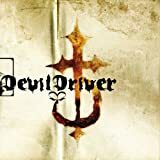 DEVILDRIVER WHAT DOES IT TAKE (TO BE A MAN) LYRICS"
What does it take to be a man, what does it take!?! 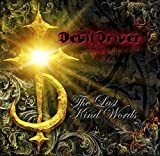 All DevilDriver - What Does It Take (To Be A Man) lyrics are property and © copyright of their respective owners. All What Does It Take (To Be A Man) lyrics provided for educational purposes only.